As Grierson puts it, “Hollywood’s evolving depiction of World War II can serve as a handy guide to what was going on in the film business, and America, at different times.” From a look at 1942’s Casablanca, made while the war itself was still being fought, through to a (slightly premature) evaluation of this month’s Dunkirk as a reaction to the current mainstreaming of far-right politics, it presents a compelling reminder of the way the culture surrounding a movie’s creation influences its view of history. 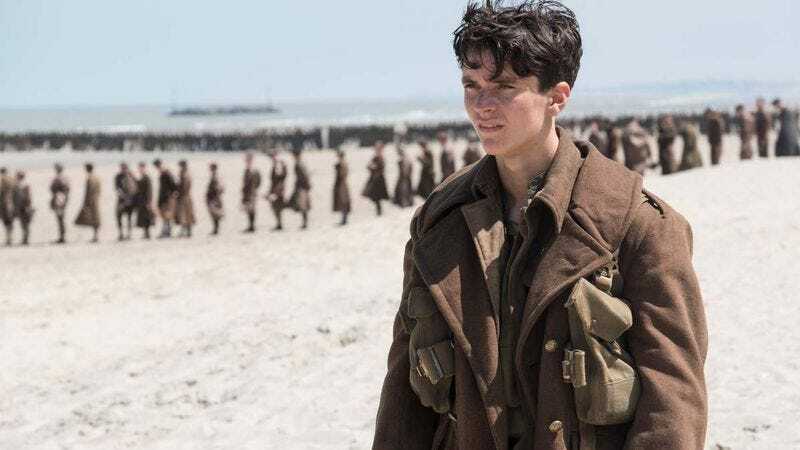 Part of what makes the WWII film endure is that there’s no “right” approach to a war that spanned the globe and whose affects are still felt in modern politics. The ways we tell the stories that make up our history are always changing, the past always shaped by the present. That said, no, there is never any reasonable explanation for a society that produces stories about Nazis flying through alternate realities in UFOs.